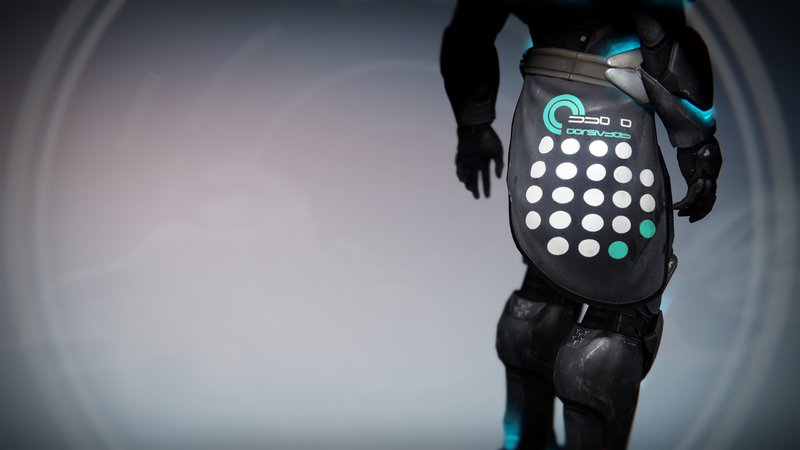 Bungie hosted a second Destiny livestream today which gave players a look at some of the gear and emotes coming with the April 12 update. 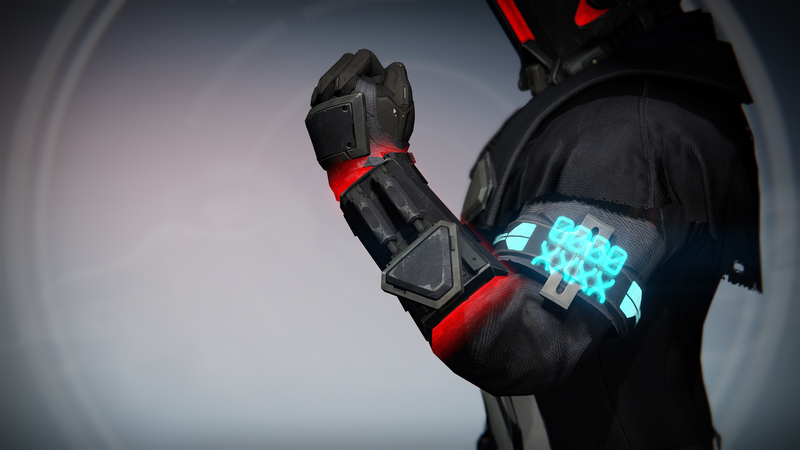 First up is information on Loot and Infusions. 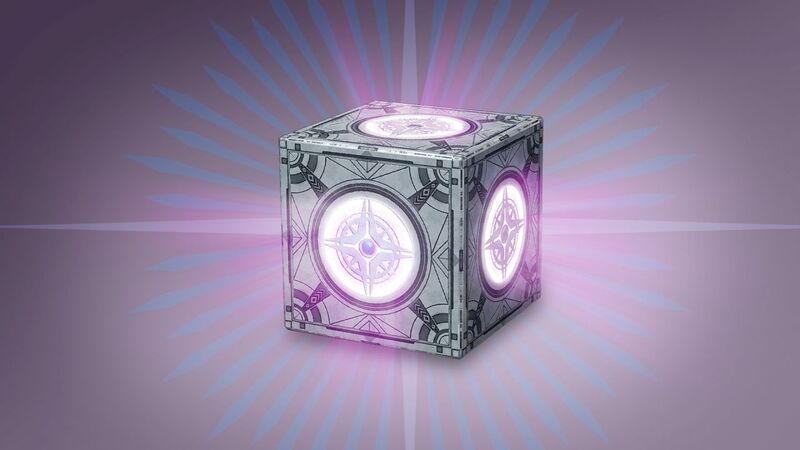 New and updated rewards have been added to all high level activities, and Infusion now upgrades gear to the existing Light of the consumed item directly. 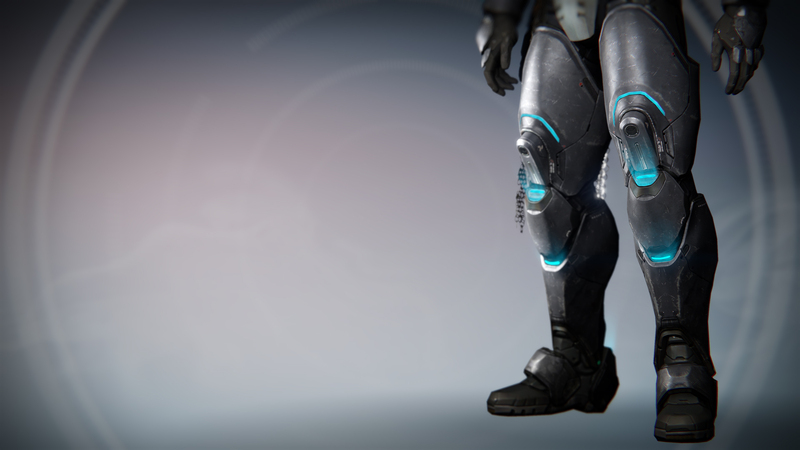 Armor and weapon Infusion rates are now 1:1. 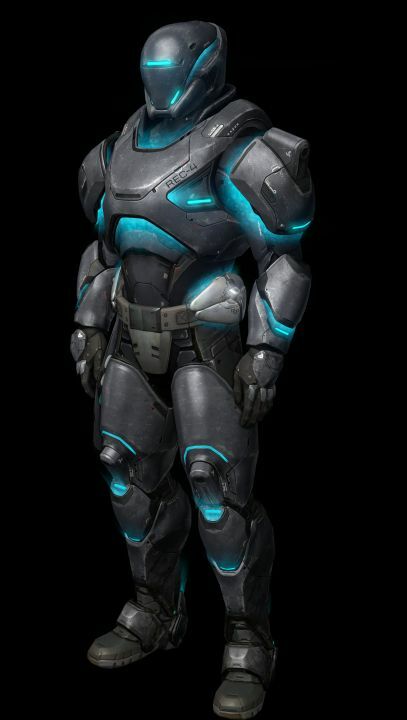 Chroma is a new feature that can be applied to select sets of gear and weapons to further customize characters. 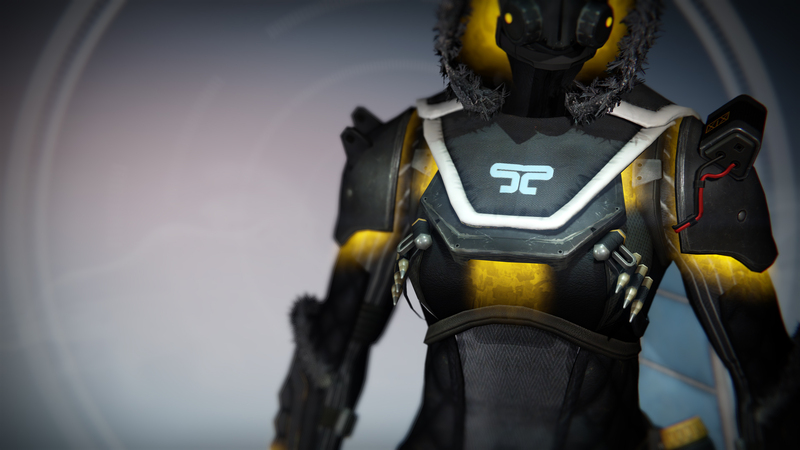 Chroma and Shaders are separate which means players can mix and match without either effecting the other. 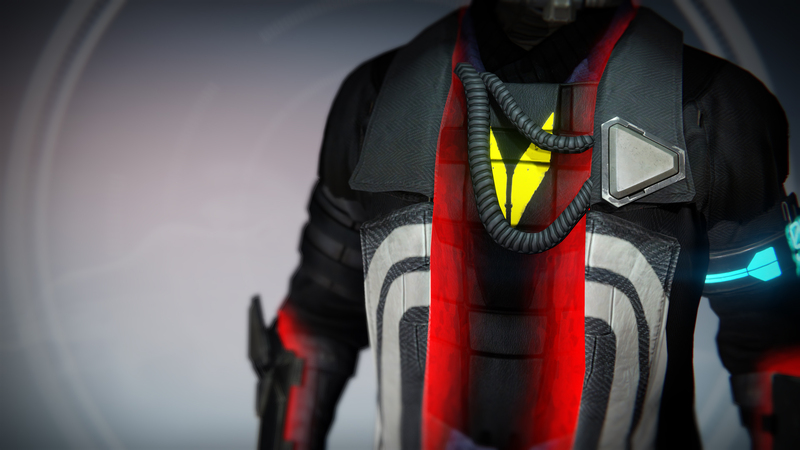 Only one type of color Chroma can be used on an Armor piece but this can be re-rolled using 100 Glimmer. Note that dismantling your armor will use it up. 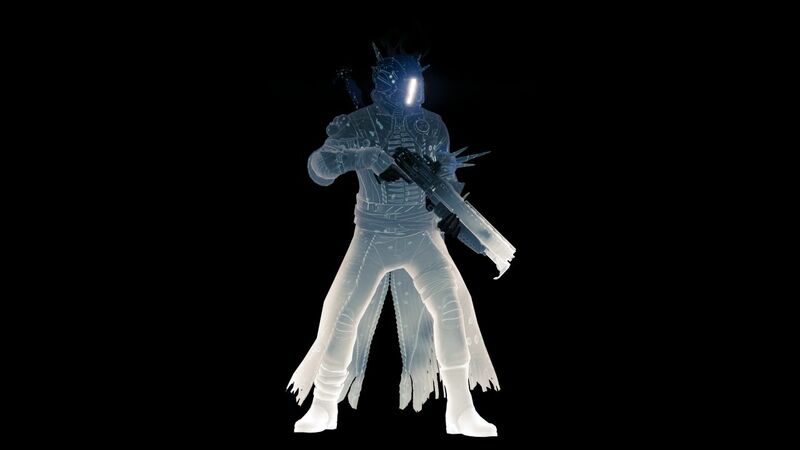 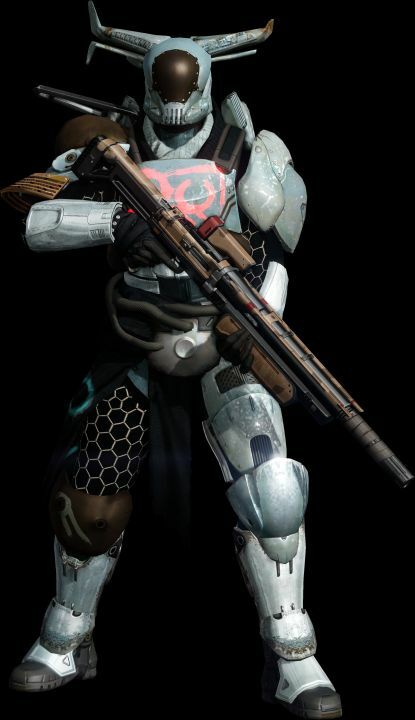 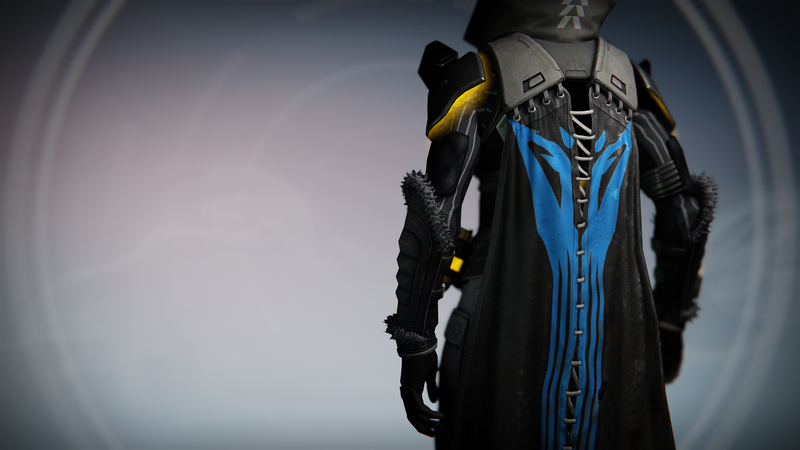 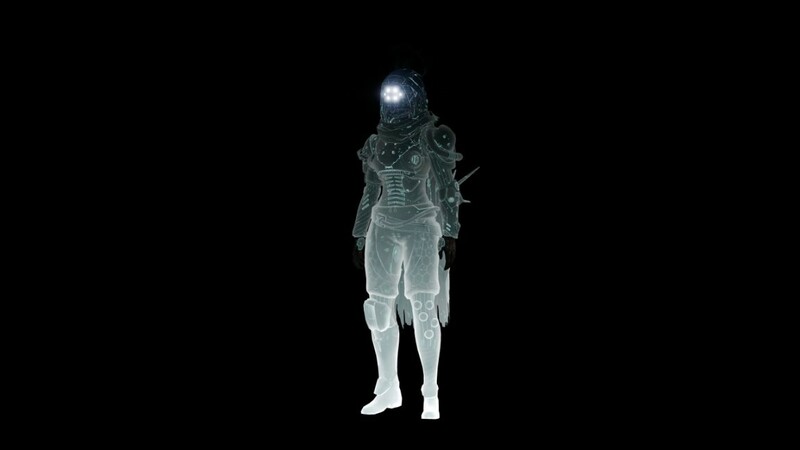 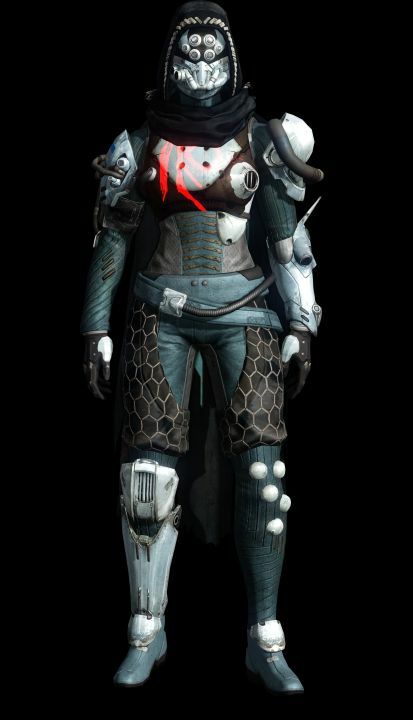 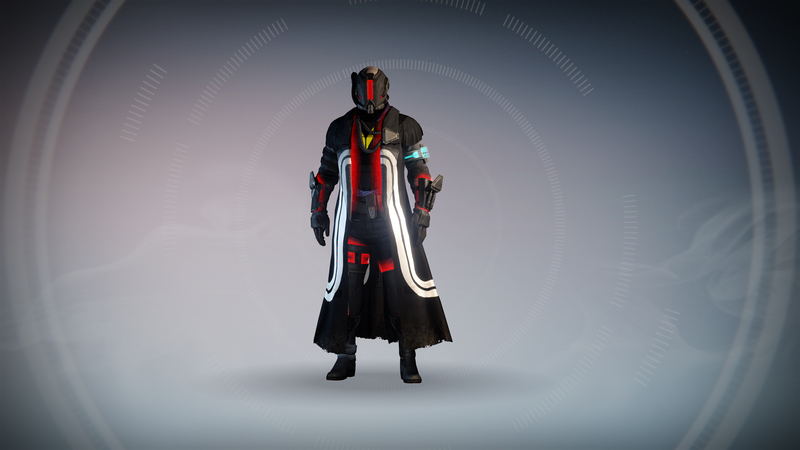 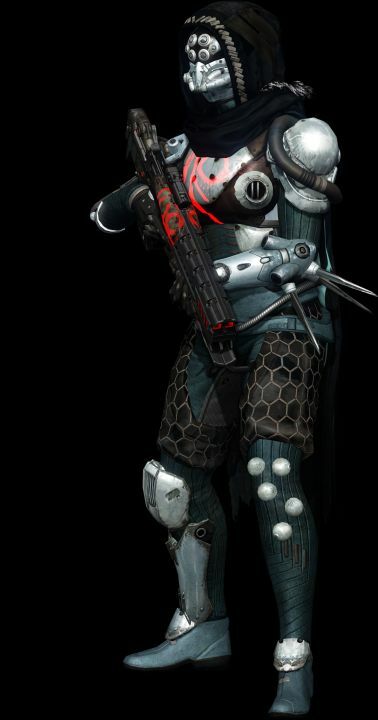 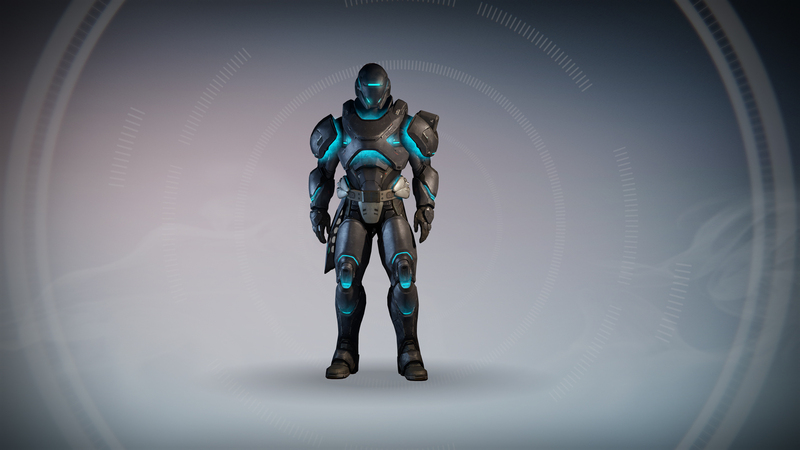 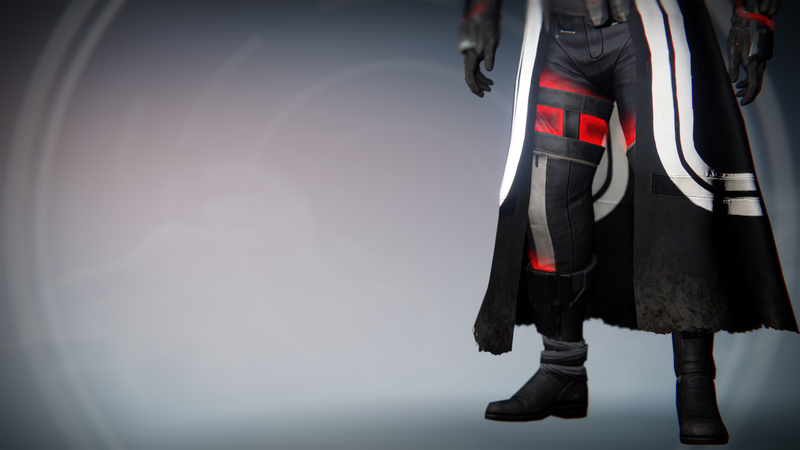 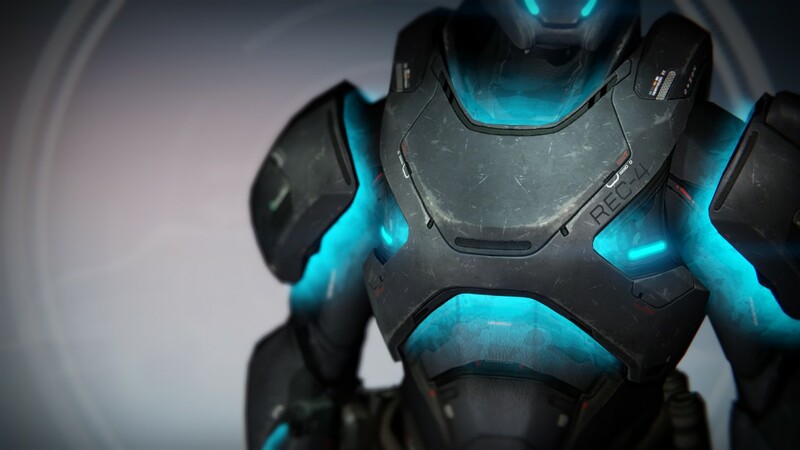 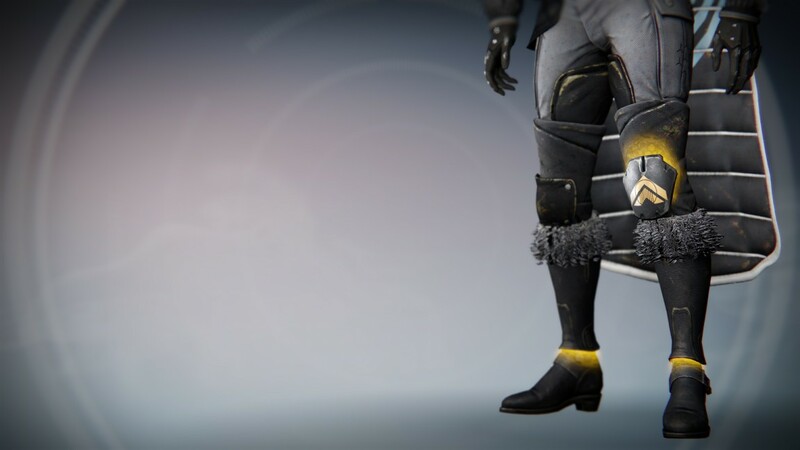 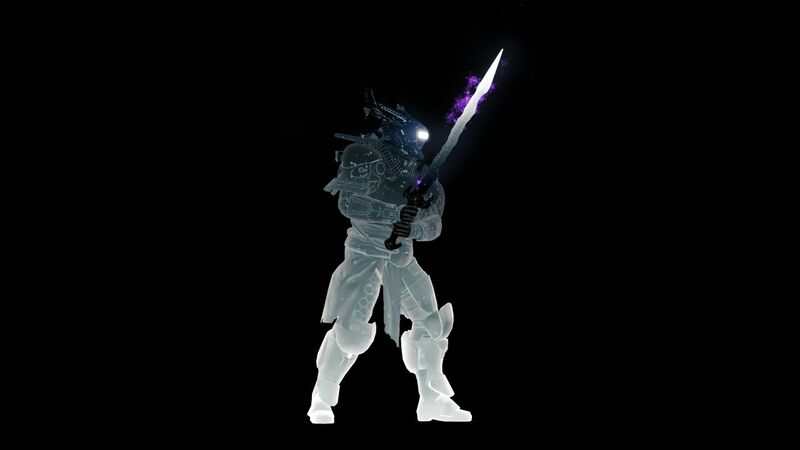 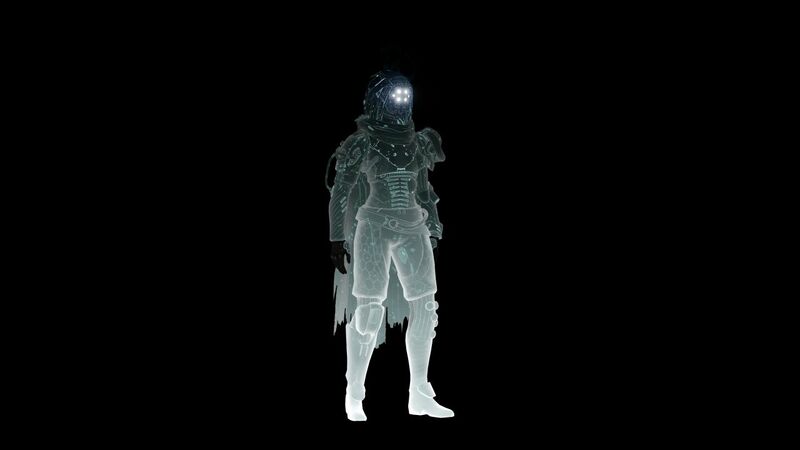 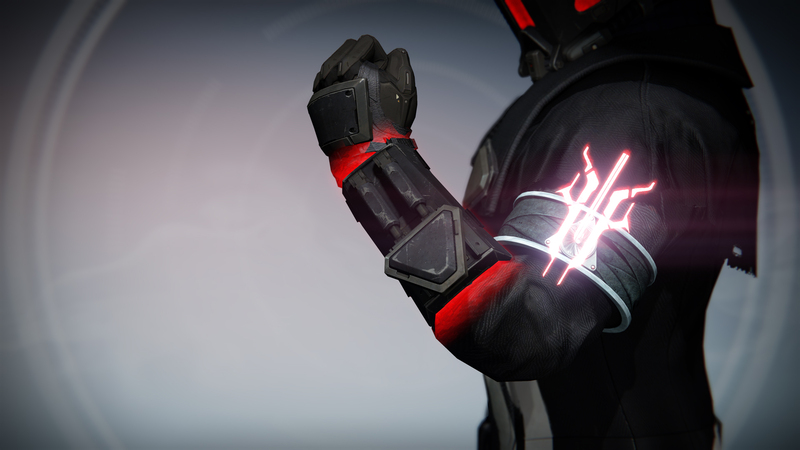 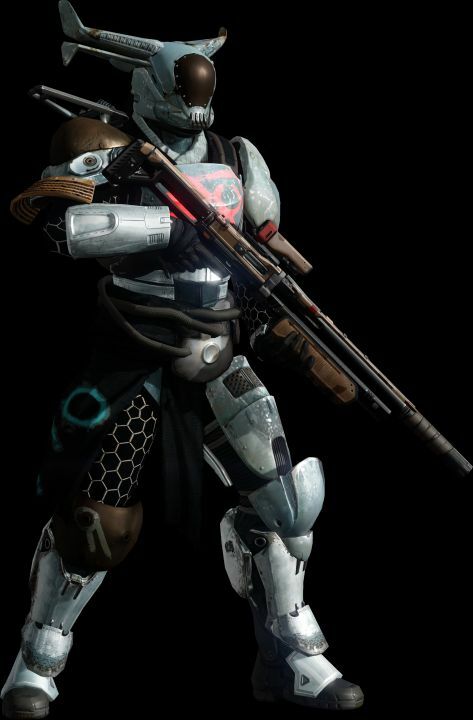 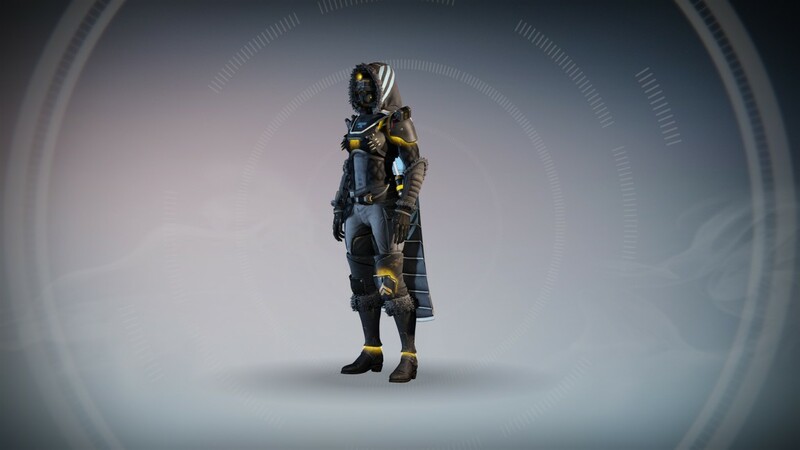 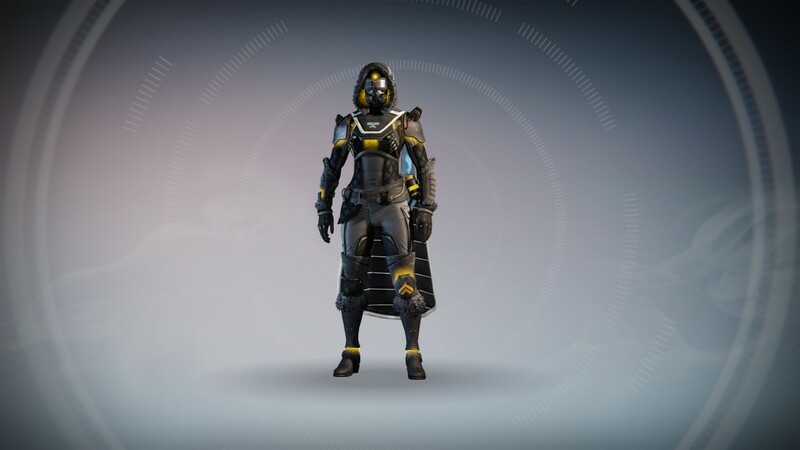 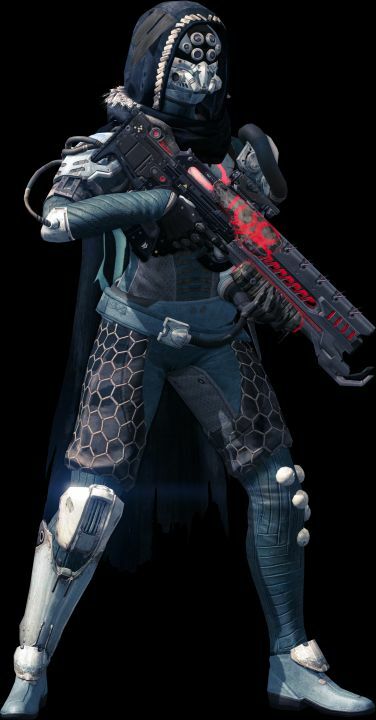 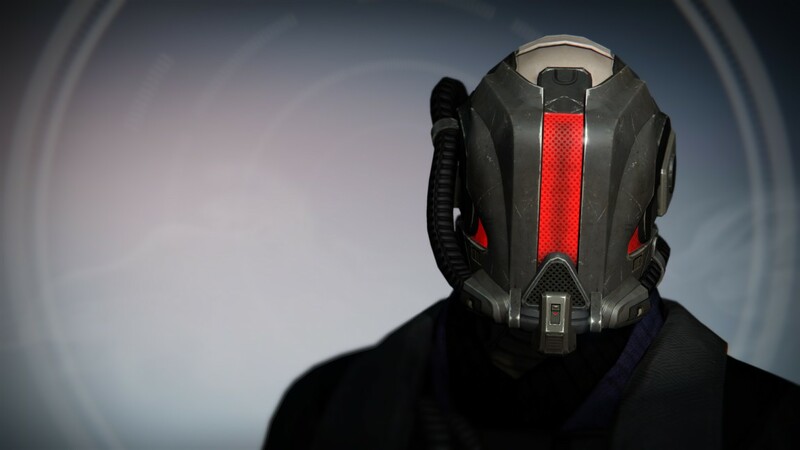 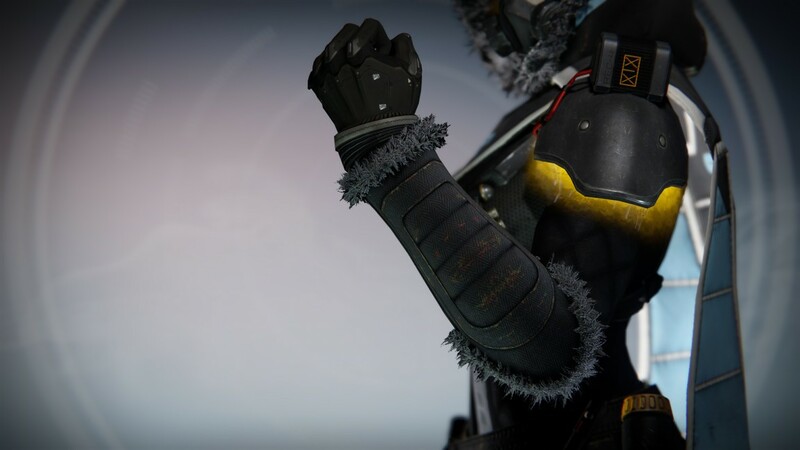 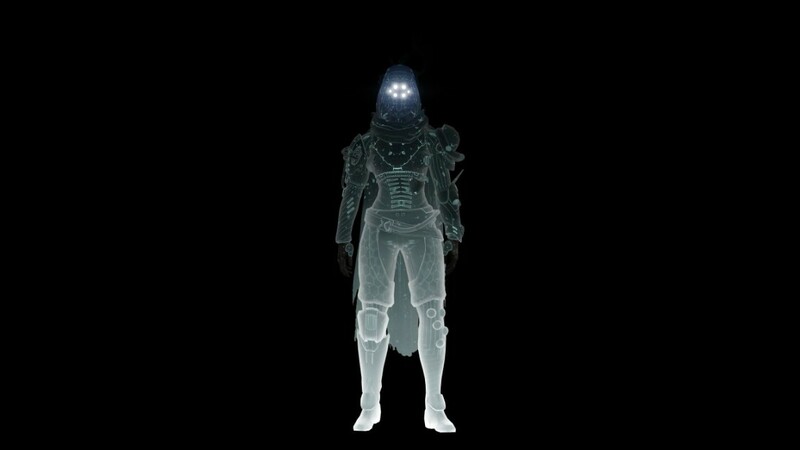 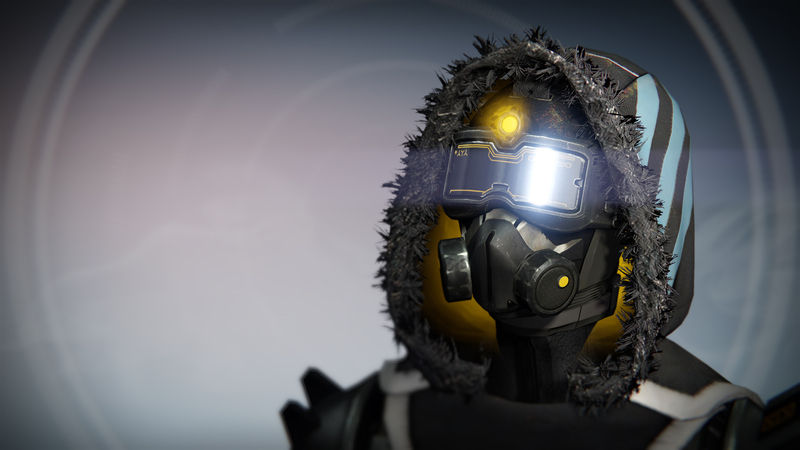 There is also some really cool new Taken-themed gear called Desolate Armor can be earned. 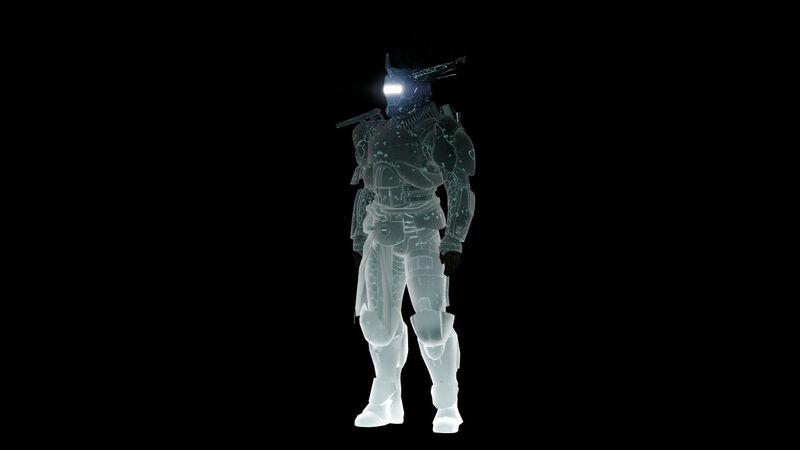 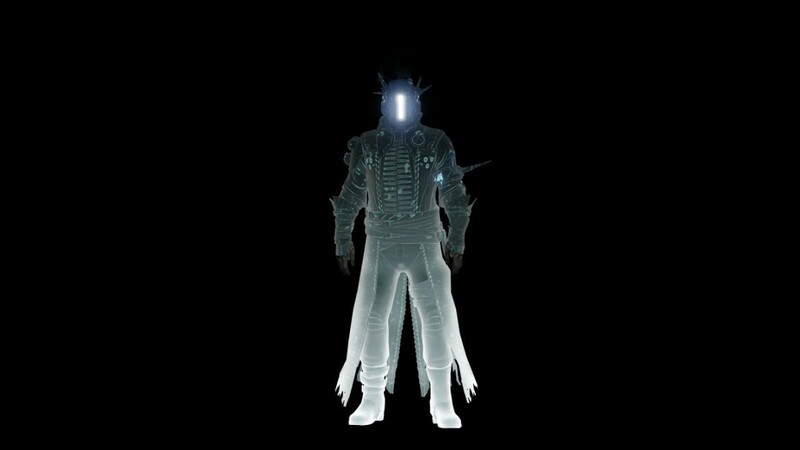 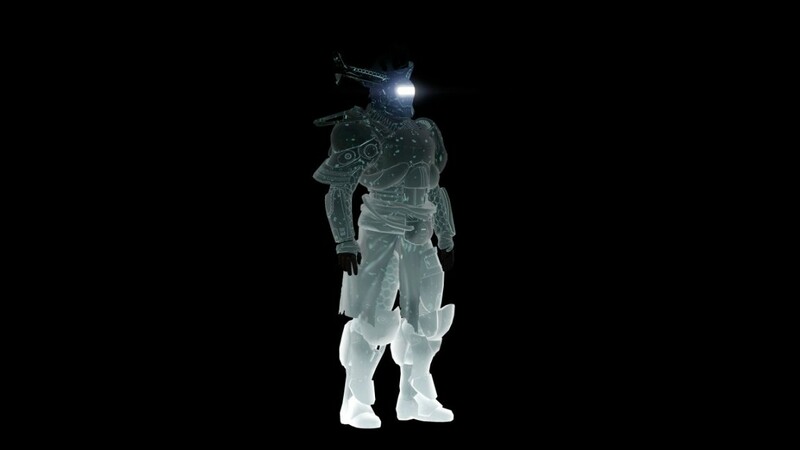 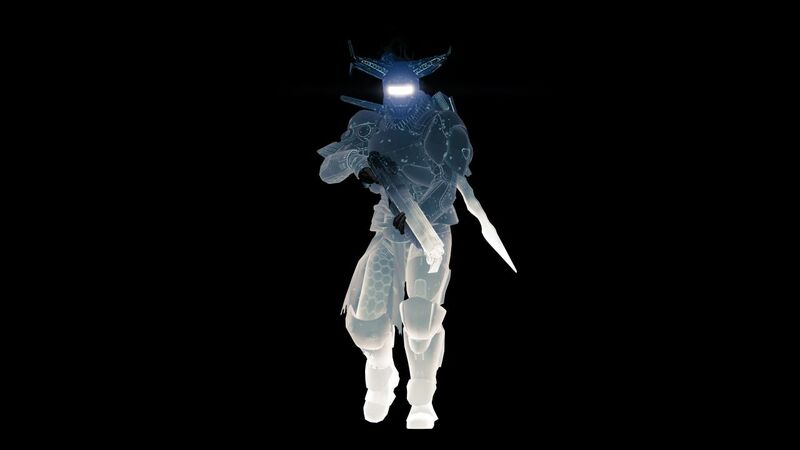 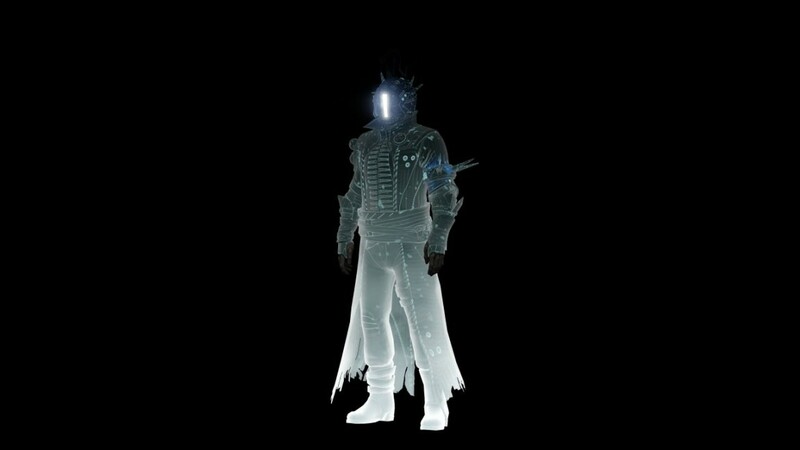 A full set of the armor will unlock a unique Taken “Shiver” emote when collected. Sterling Treasure is something new being added to the game, and it shows up as a consumable. 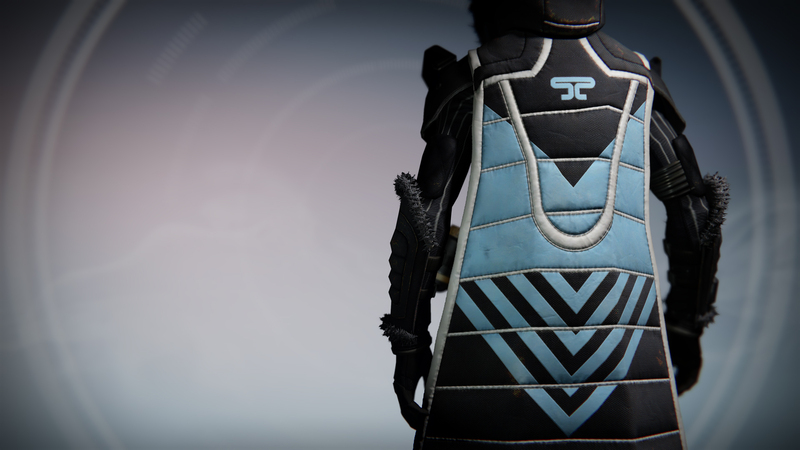 These will hold both Chroma and Taken-themed gear and three Sterling Treasures can be obtained each week by visiting the Postmaster after each weekly reset and completing one Level 41 Prison of Elders activity and one match in the featured Weekly Crucible Playlist. 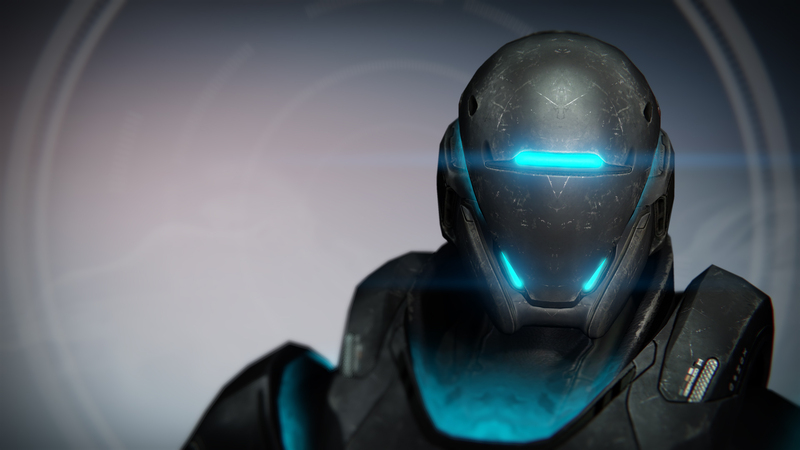 Additional Sterling Treasures can also be purchased via Tess Everis in the Eververse Trading Company stores. 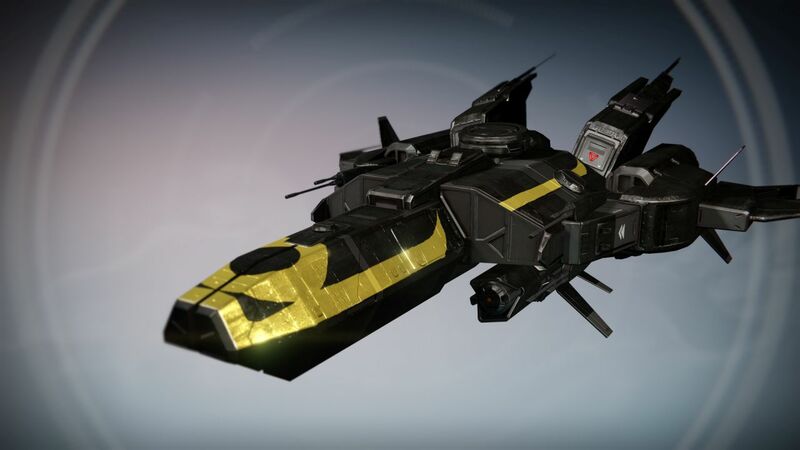 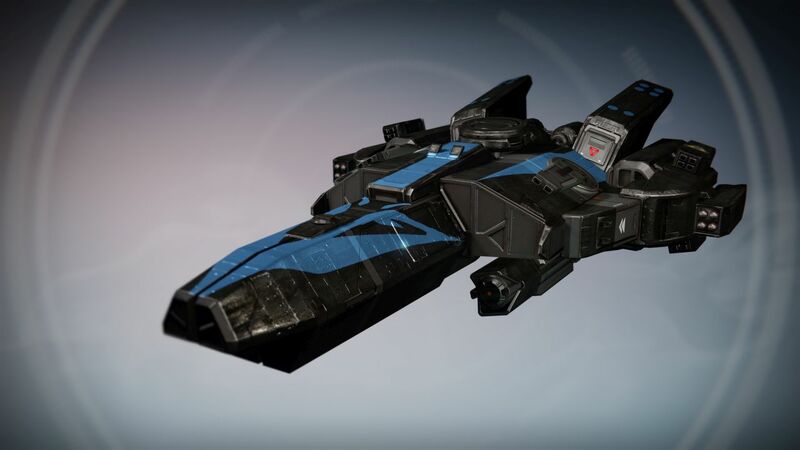 Chroma is only available through Sterling Treasures and some of these will also contain a new ship or Sparrow. 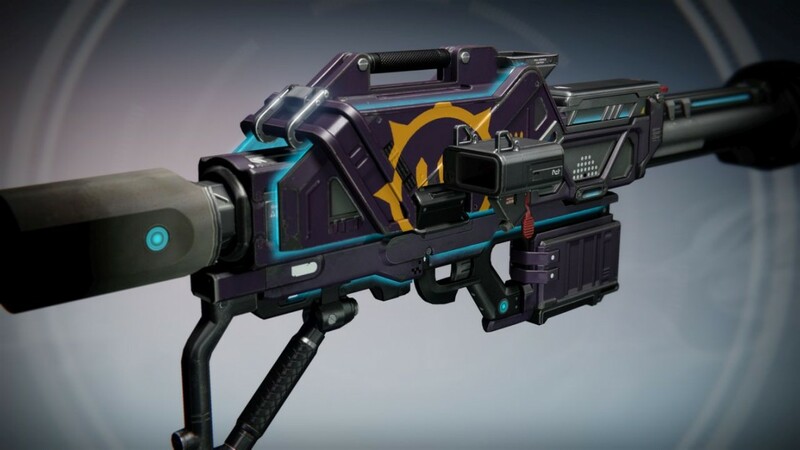 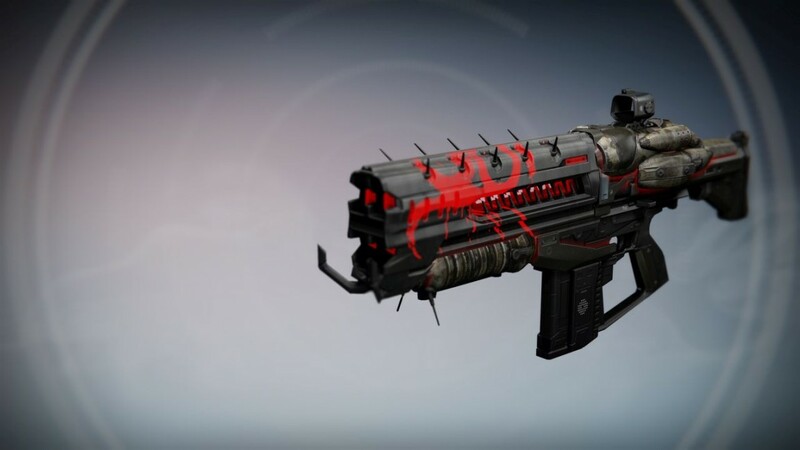 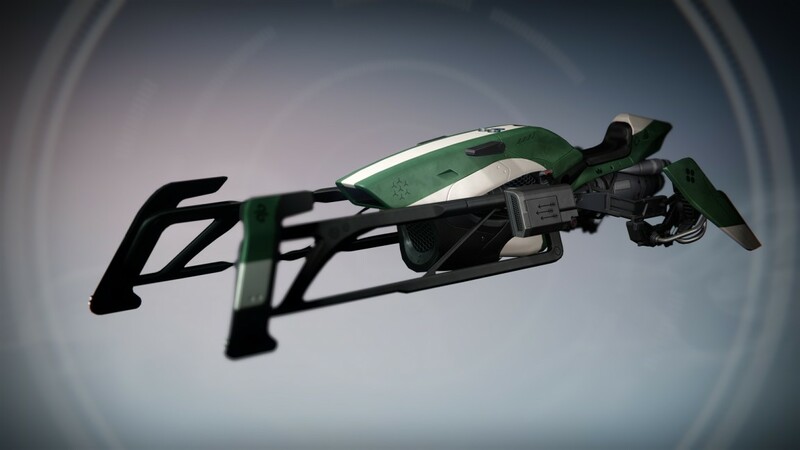 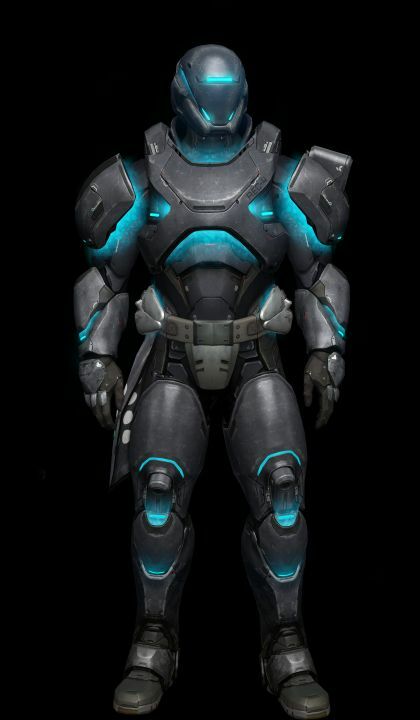 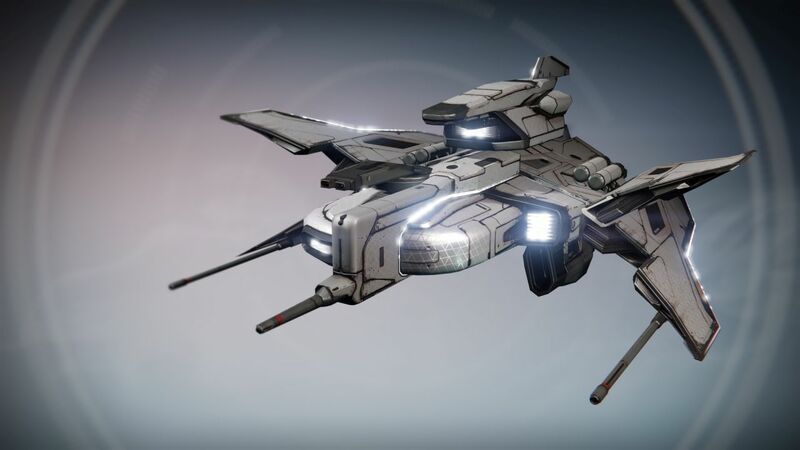 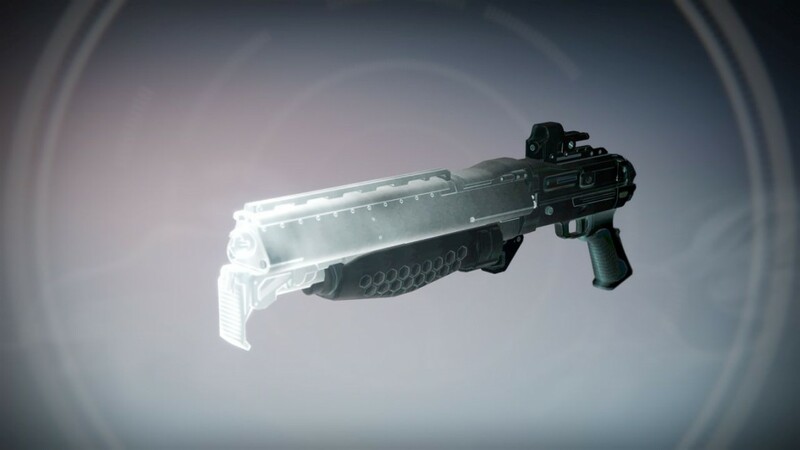 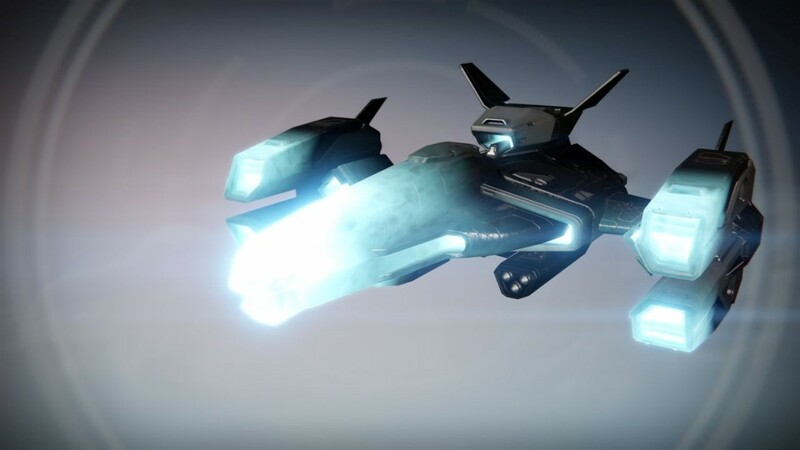 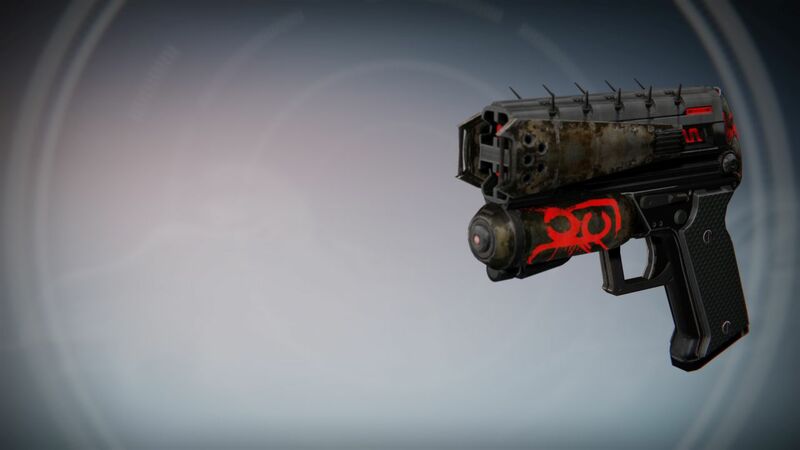 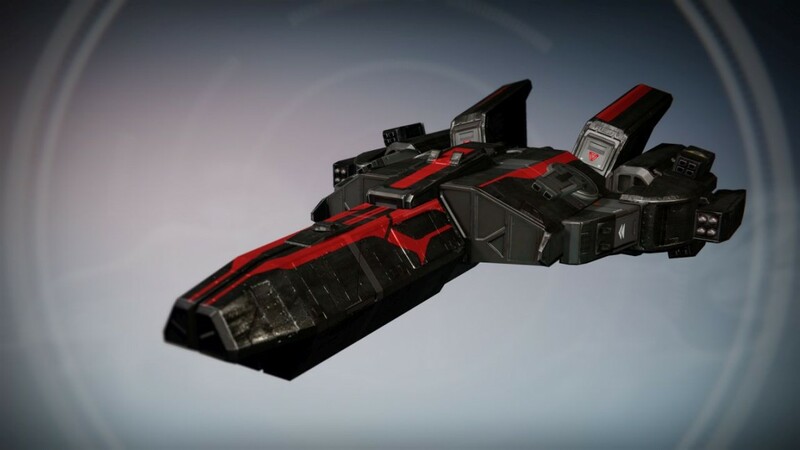 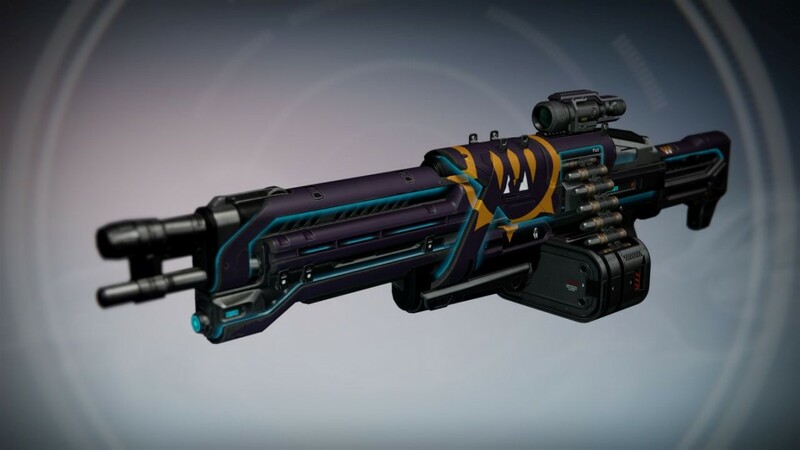 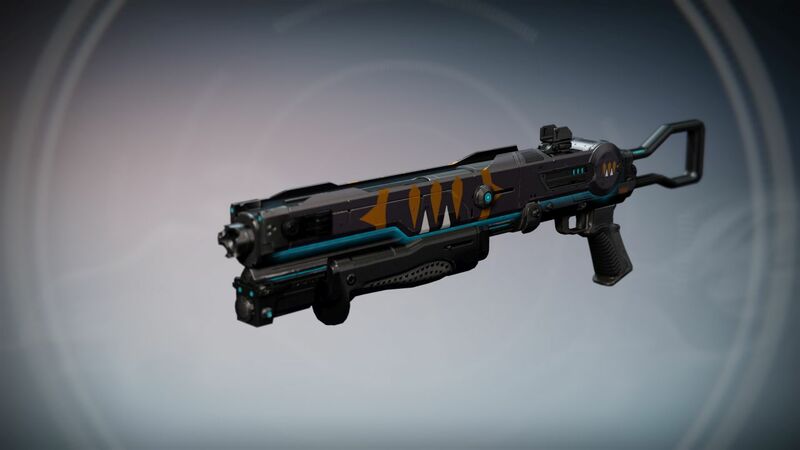 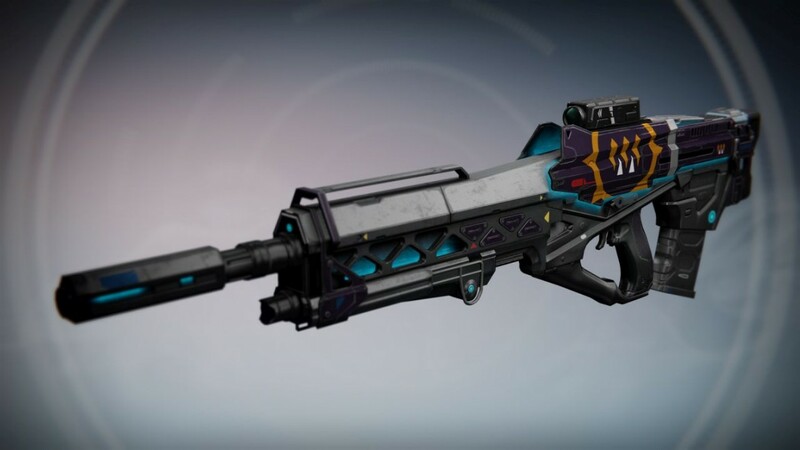 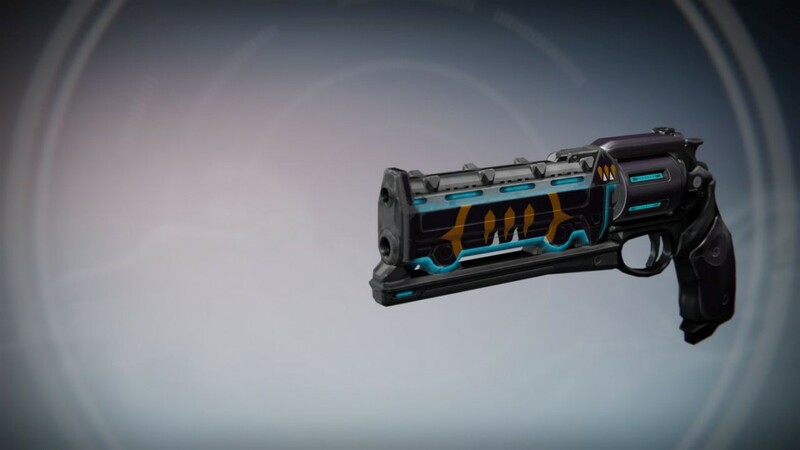 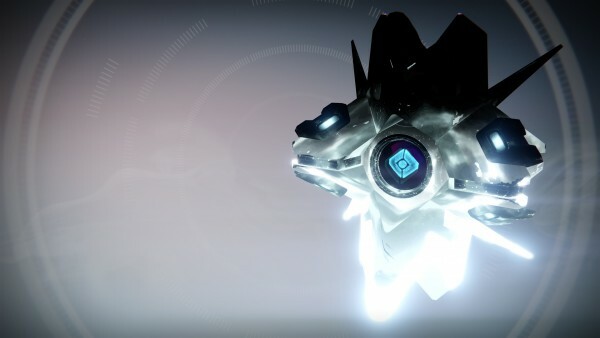 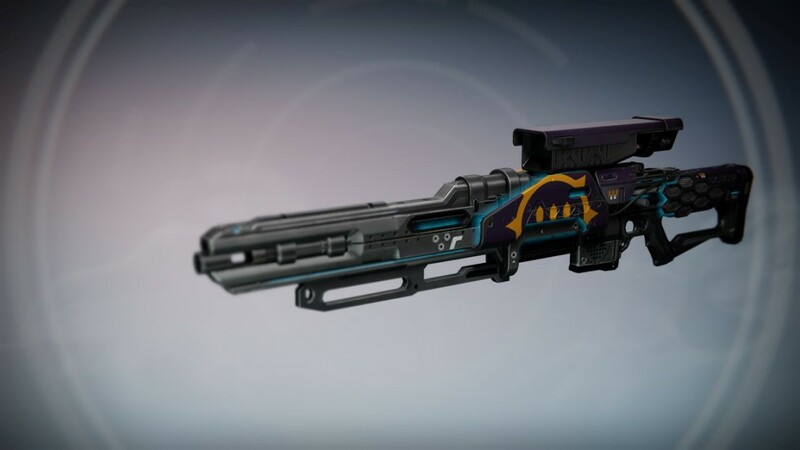 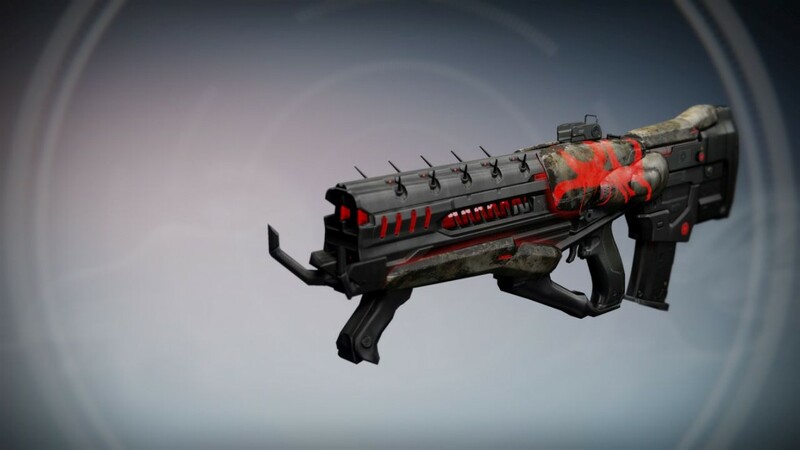 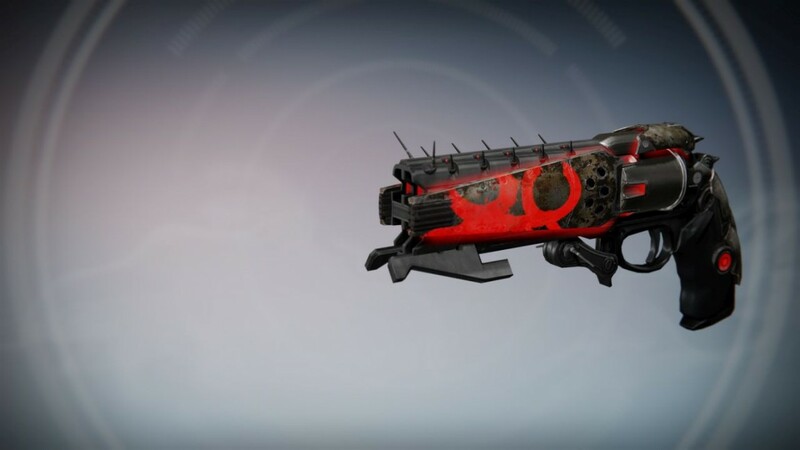 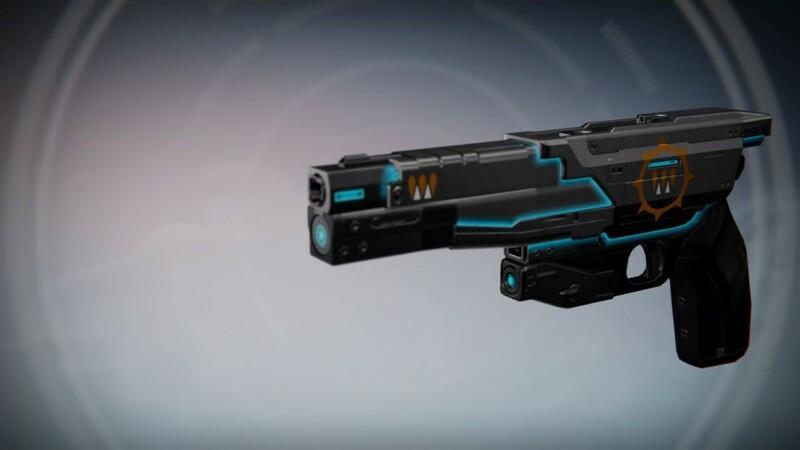 A House of Judgement style Sparrow was shown during the livestream, but whether it is included in in a Sterling Treasure wasn’t noted. 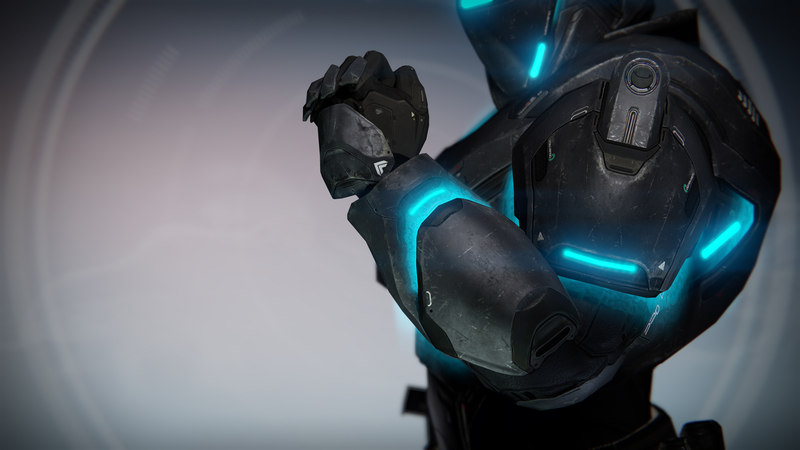 Faction packages will now contain select Chroma-enabled versions of their Legendary armor with sets at up to 330 Light. 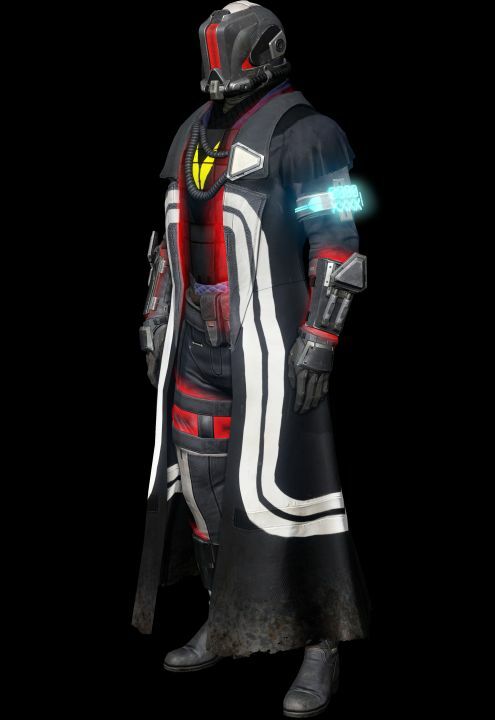 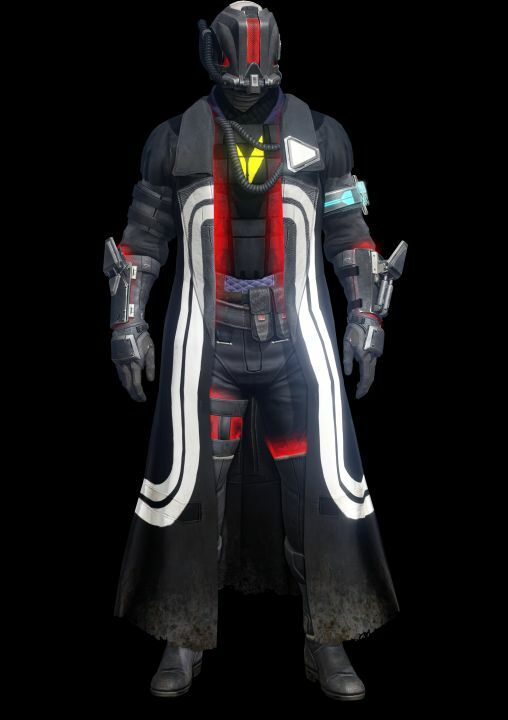 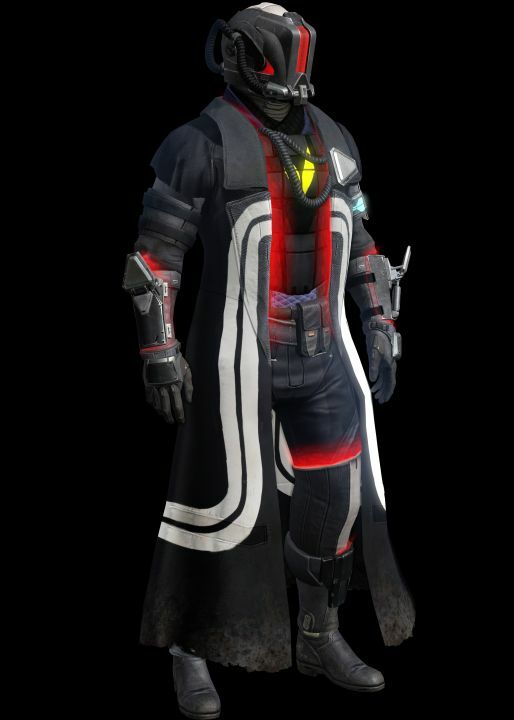 Updated Prison of Elders Legendary Gear is also Chroma-enabled and can drop at up to 335 Light in Challenge of the Elders. 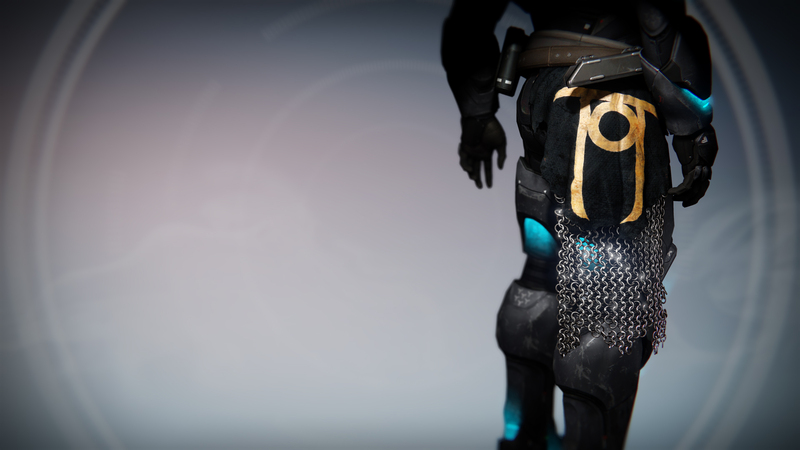 Reputation is now increased which will give players ranked up faction packages more often than before. 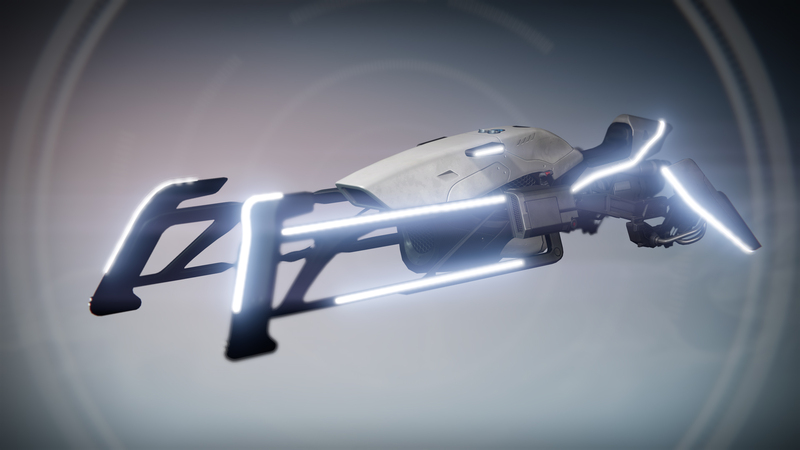 More vault space has been added as well, which will make hoarders rather pleased. 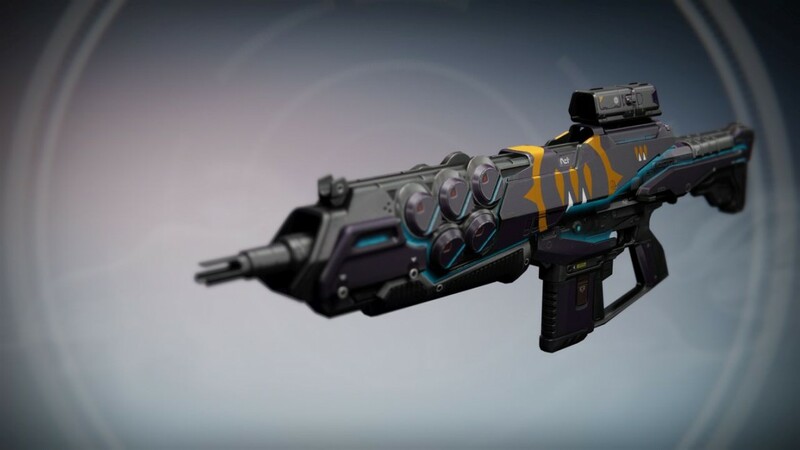 Year One weapons will be returning, such as the Grim Citizen III, Saterienne Rapier, The Devil You Know, The Swarm, Zombie Apocalypse, LDR 1000, Longbow Synthesis, The Comedian and Two to the Morgue are returning (thanks reddit). 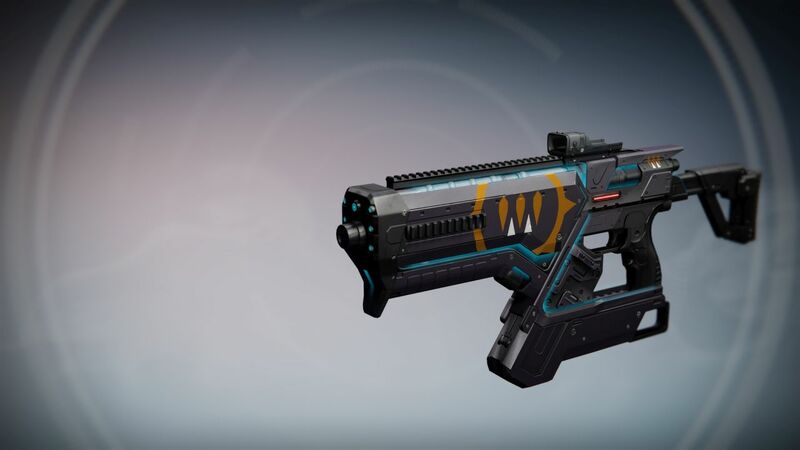 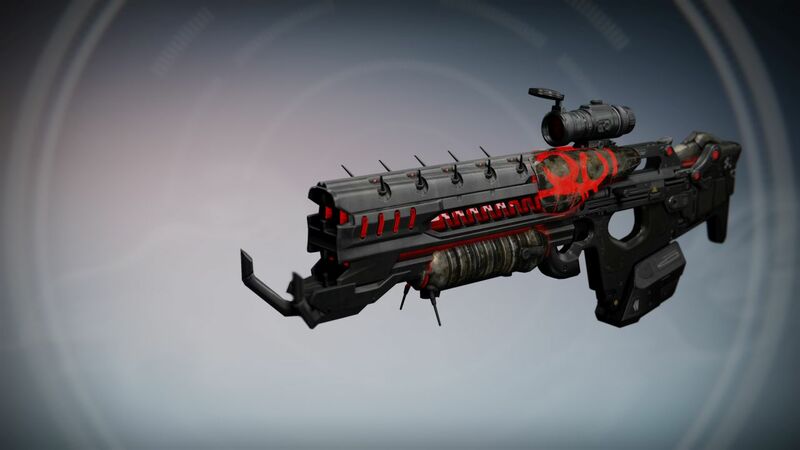 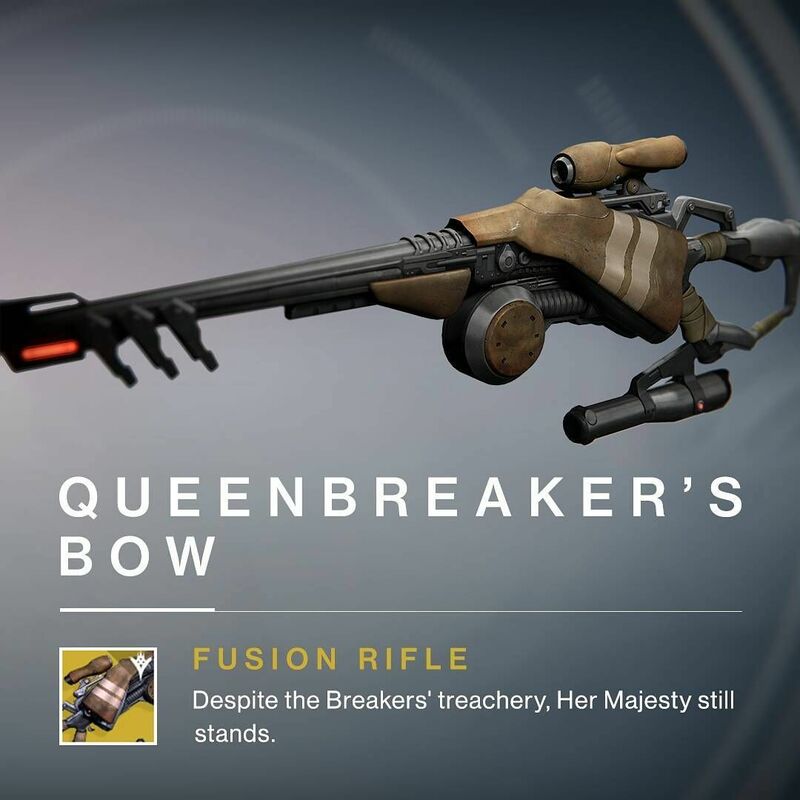 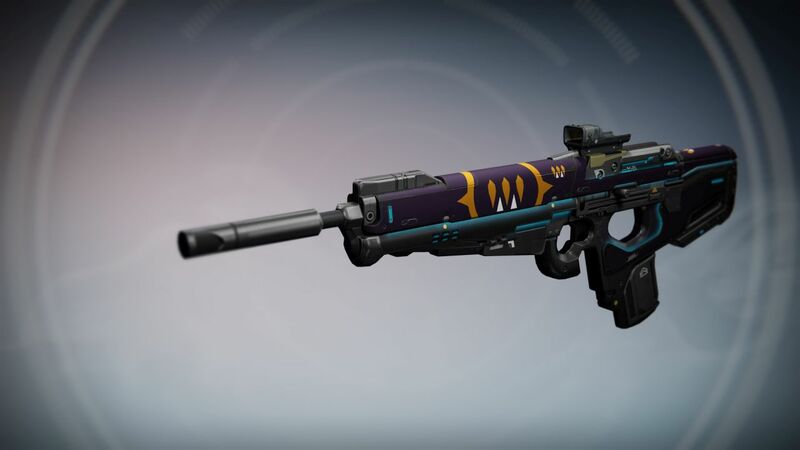 Bungie also said the Queensbreaker’s Bow Fusion Rifle has been confirmed for Year 2, with more exotics coming. 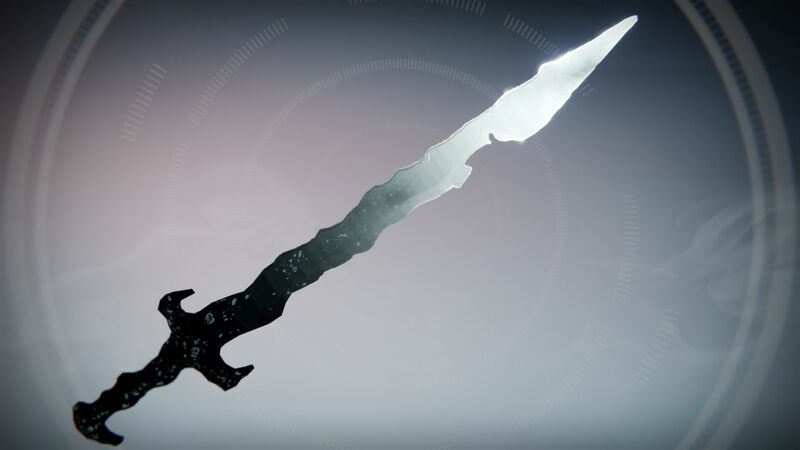 A new weapon called Lethe Noblesse was shown during the stream too. 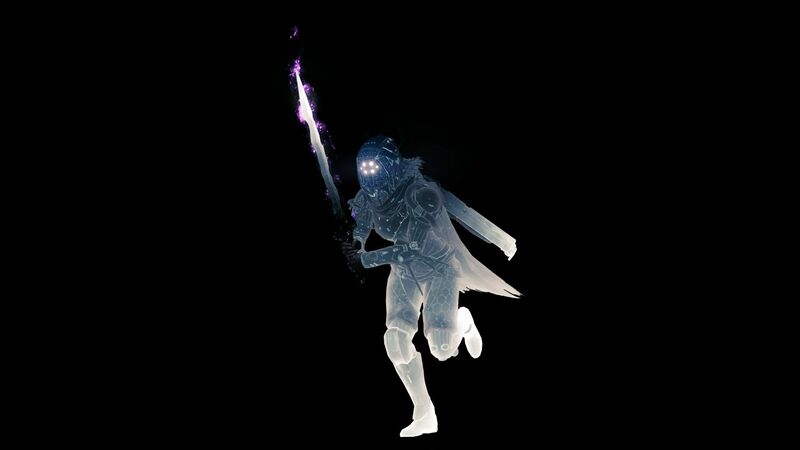 With the Eververse expanding into the Reef with customization items, it’s only logical there would be new emotes included. 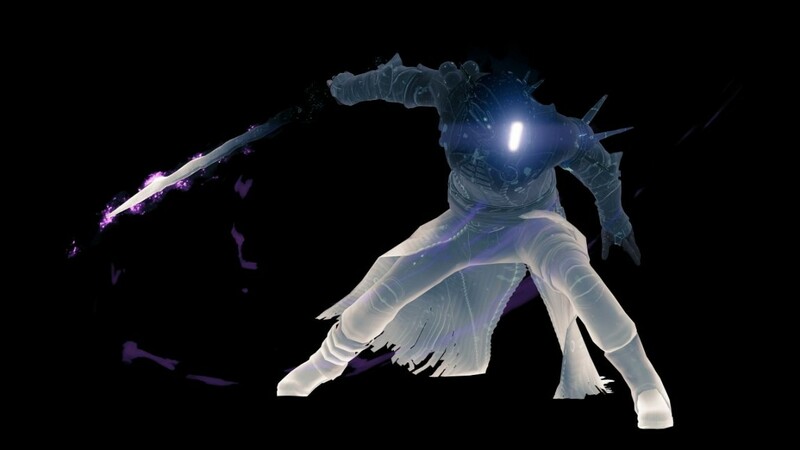 These are: Club Dance, Instructional Dance, Do It (modeled after Shia LaBeouf ‘s”Just Do It” motivational speech), Kicks Dance, Praise The Gun, Amazed, Sumo, Bye-Bye, Praise The Light, I Don’t Know, Crane Kick, and Rude Taunt (thanks reddit). 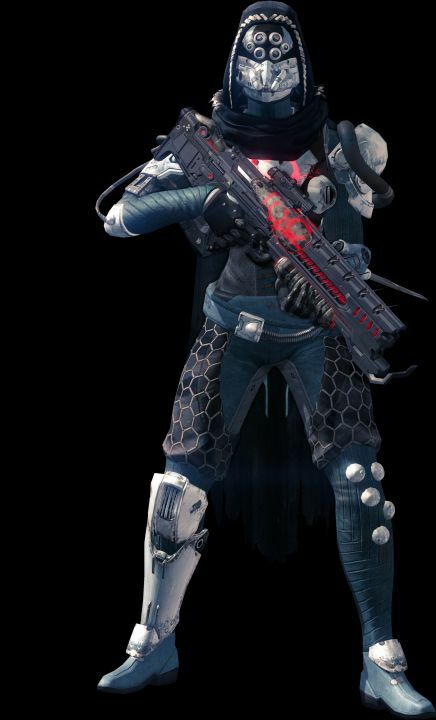 Along with the neat duds and emotes are a couple quality of life updates. 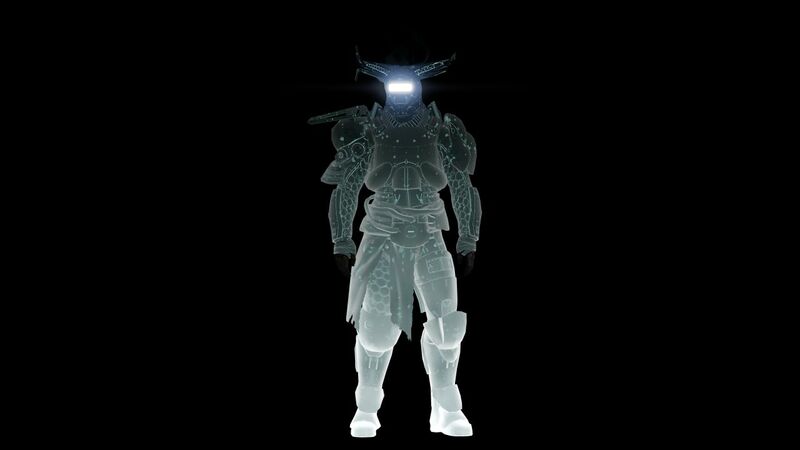 One is a new HUD opacity feature will be included which or the HUD can be turned off completely. The other is a bug fix allowing users to see the King’s Fall and Crimson Ghost Shell previews following April 12 Update. 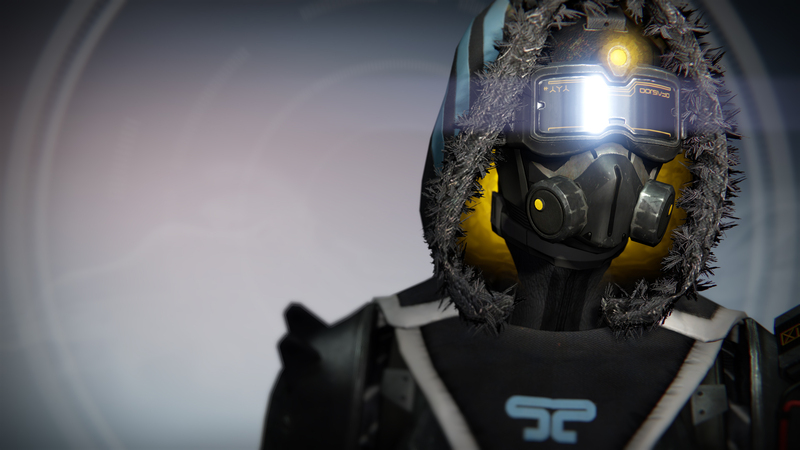 Destiny: The Taken King Update 2.2.0 will be released on April 12, and the final livestream will take place next week on April 6 with a focus on the Sandbox and Crucible Update. 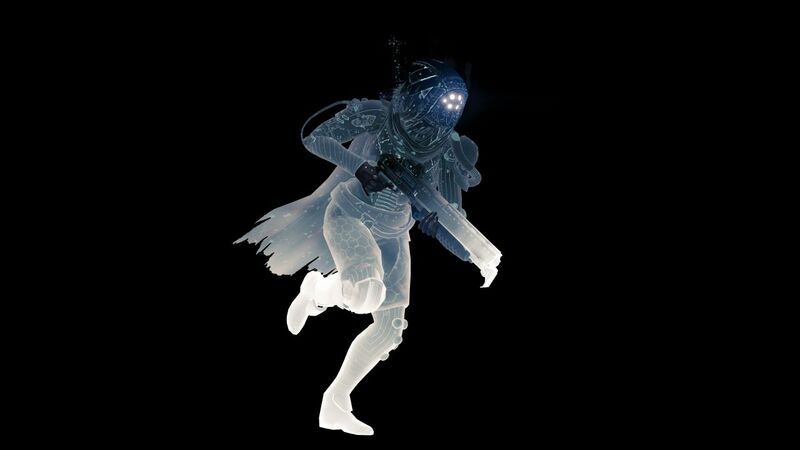 You can watch it on Bungie’s Twitch channel at 11am PDT/2pm EDT/6pm UK.